Units: about 40,000 units total worldwide, of which about 12,500 were sold in the U.S. and Canada. 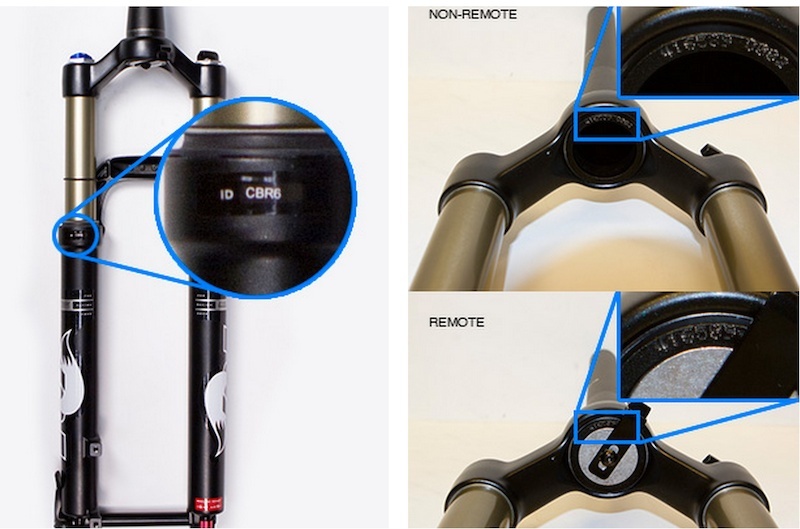 Hazard: The fork damper cylinder / piston assembly in some of these units may separate and allow the fork to over-extend under certain circumstances, possibly causing the front wheel to detach from the bicycle while in use, creating a fall hazard. Incidents/Injuries FOX has received 1 report of an incident in which a broken damper may have caused the fork to over-extend and allow the front wheel to detach. Description: The recall involves certain Model Year 2013 32 and 34 Evolution Series bicycle forks with 120mm-160mm of travel with an open cartridge damper. Follow the steps in the instructions below to identify if you have an affected fork. Sold: As original equipment on 2013 model year Specialized, Trek, Scott, Kona, Cannondale and various other brand bicycles and as aftermarket equipment. Manufactured In:The forks affected by this recall were assembled in Fox’s Watsonville, CA facility. Remedy: If a consumer suspects that their fork may be within this recall then he or she should stop using their fork immediately until a final determination is made as to whether their fork is affected. To make that determination, consumers should follow the directions below to locate the ID Code and Serial Number, and with that information use the recall web page (http://ridefox.com/recall or toll free number (855-360-3488 ) to receive a determination of whether their fork is within the recall. 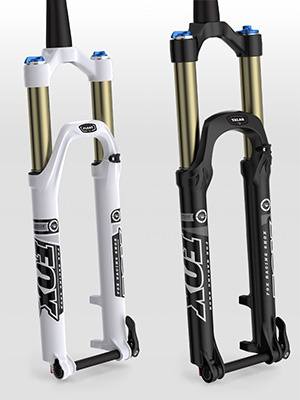 If the fork is within the recall range, the consumer should cease using the fork immediately and contact Fox. The consumer will receive a free upgrade damper for the recalled fork, to be installed by Fox or by a qualified retailer. If the fork is not within the recall range, the consumer may continue using the fork. FOX has submitted its plans for this voluntary recall to the U.S. Consumer Product Safety Commission and Health Canada, and anticipates conducting the recall with their full cooperation. We apologize in advance for any inconvenience and assure you that the damper upgrade will get you back on the trail safely. What to Do • Locate the fork's ID code on the backside of its left lower leg. • Enter the ID code in the interactive form at http://ridefox.com/recall • You will then be guided through the upgrade process step-by-step • The next step, if your fork is identified as possibly needing an upgrade, will be to locate the serial number stamped on the underside of the crown. You will need to remove your front wheel to get this information. You may also need to clean this area depending on your bike's use. If it's a remote fork, you'll need to remove the cable hanger to see the entire serial number. Please also note that the numbers 0, 3, and, 8 can look very similar. FOX is interested in receiving incident or injury reports that are either directly related to this recall, or involve any hazard with this product. 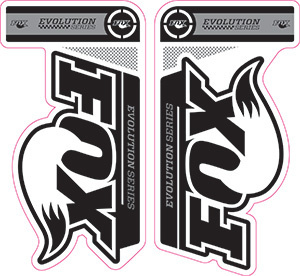 Please tell us about it by email: recall@ridefox.com.